Sorry, no images of stratus are available yet. Sorry, no images of nimbostratus are available yet. 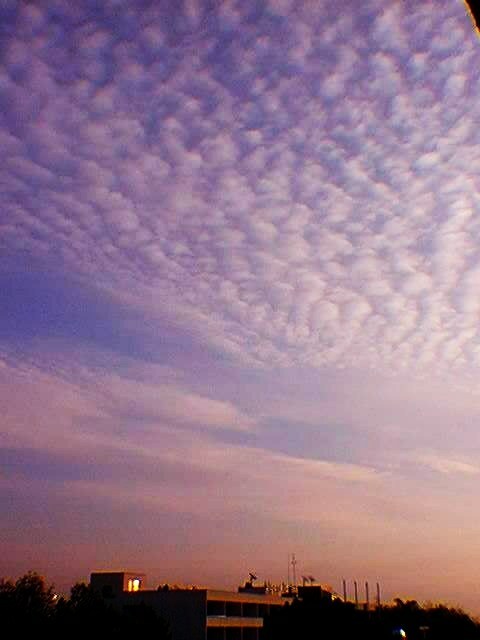 ALTOCUMULUS: (genus) A middle level cloud, often in the form of ripples and waves, that contains many small, connected, round elements. 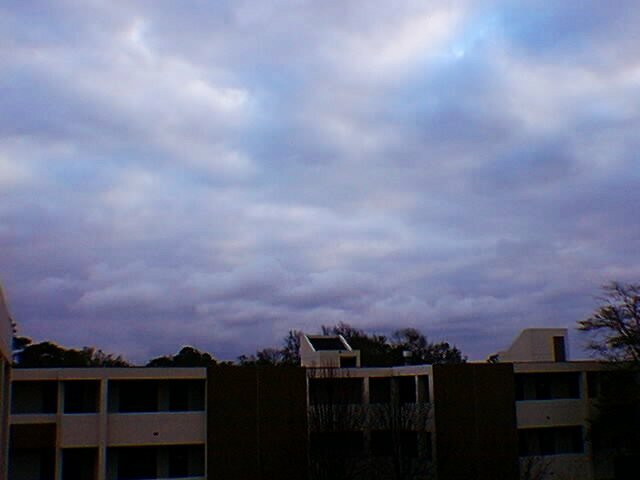 These cloud elements are usually smaller than those in stratocumulus, but larger than those in cirrocumulus. 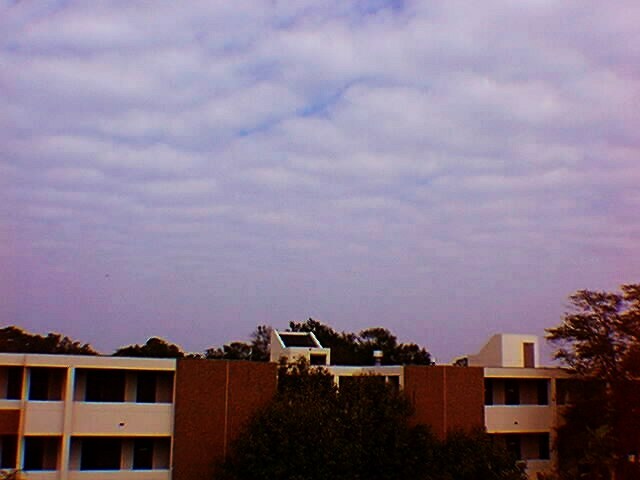 ALTOSTRATUS: (genus) A middle level cloud that is generally flat and uniform throughout its layer. 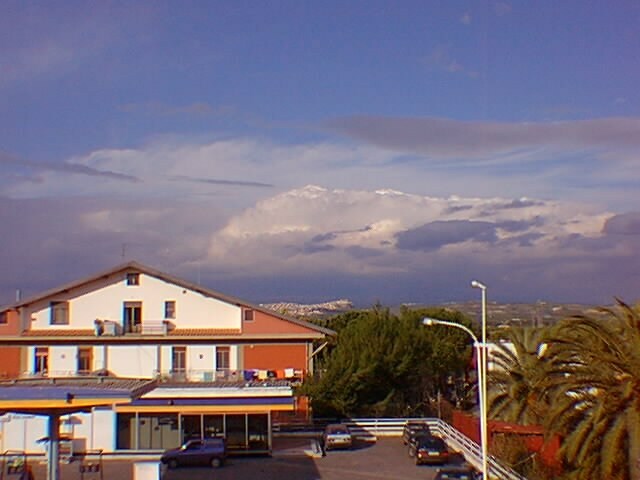 ARCUS: The lower part of a cumulonimbus or cumulus cloud that juts out ahead of it. CALVUS: (specie) Indicates a lack of an "anvil" top on a cumulonimbus cloud. CAPILLATUS: (specie) Indicates the presence of an "anvil" top on a cumulonimbus cloud. 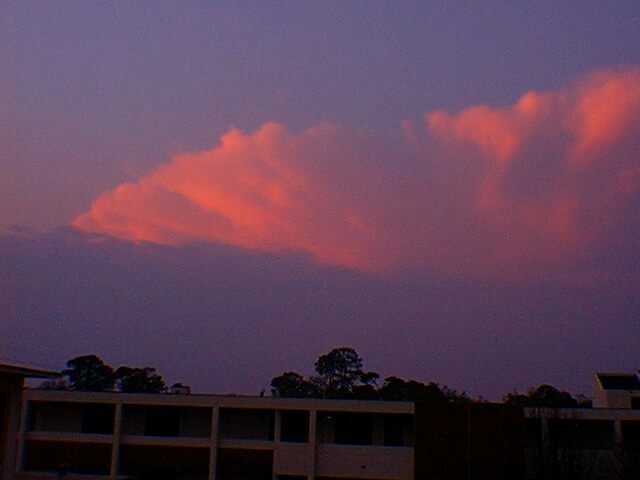 The anvil consists of thick cirrus (see INCUS). CASTELLANUS: (specie) A cloud in the form of "towers" and "turrets". 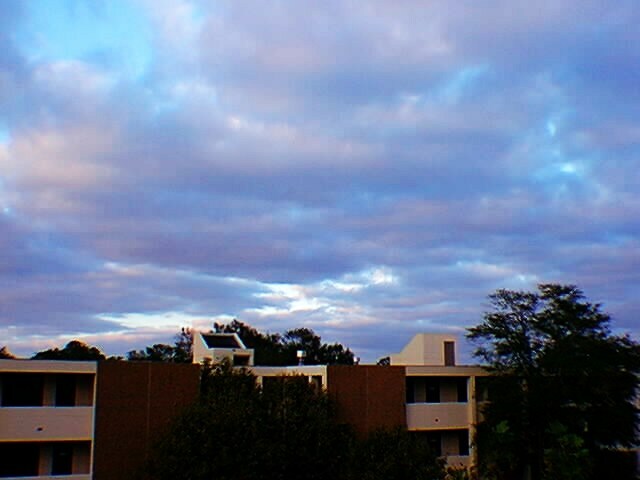 Most often associated with altocumulus, but can be seen on stratocumulus, cirrus, and cirrocumulus. CIRRIFORM: High level clouds that are thin and wispy-looking. 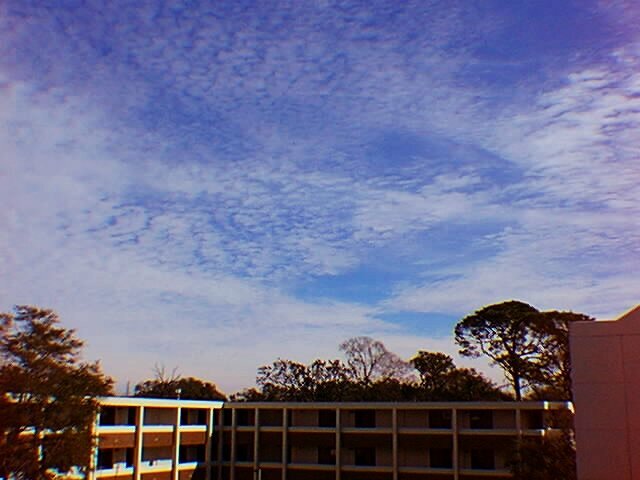 CIRROCUMULUS: (genus) A high level cloud that contains many small, connected, elements. 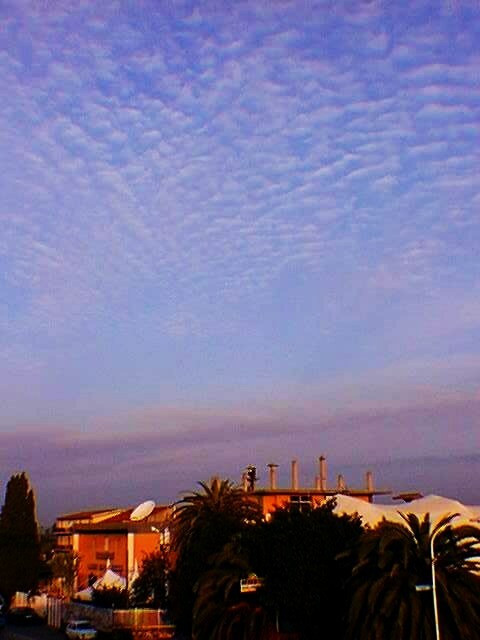 Cirrocumulus contains the smallest element of any cumuliform cloud. When seen, it is often referred to as a "mackeral" sky; resembling the scales of this fish. 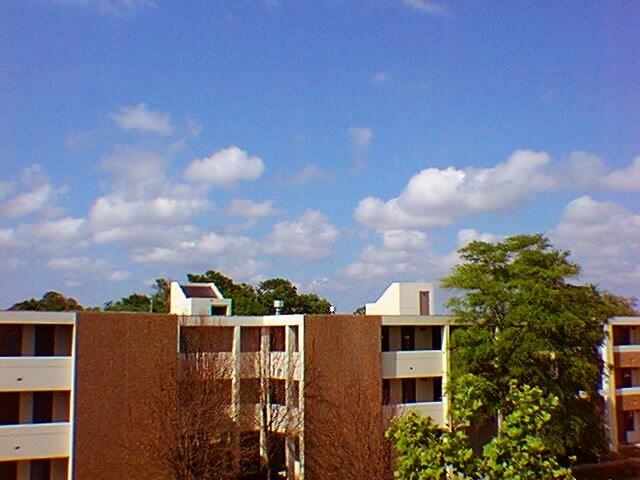 CIRROSTRATUS: (genus) A high level cloud that is generally flat and uniform throughout its layer. 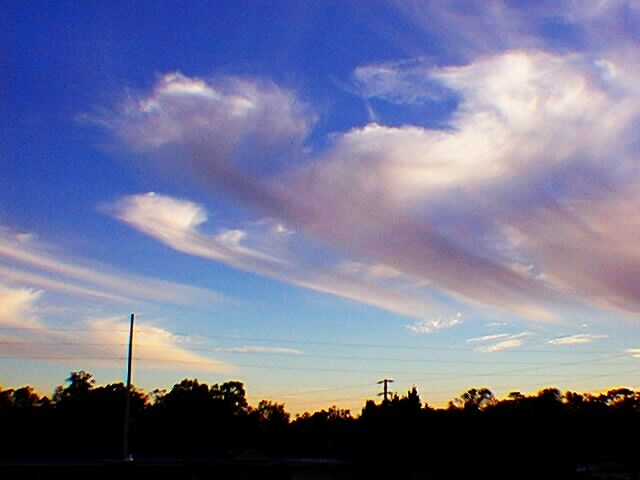 CIRRUS: (genus) A high level cloud that is thin and wispy, and often takes the shape of a horses tail. CONGESTUS: (specie) A cumulus cloud of moderate to great vertical extent, often taking the shape of a "cauliflower". 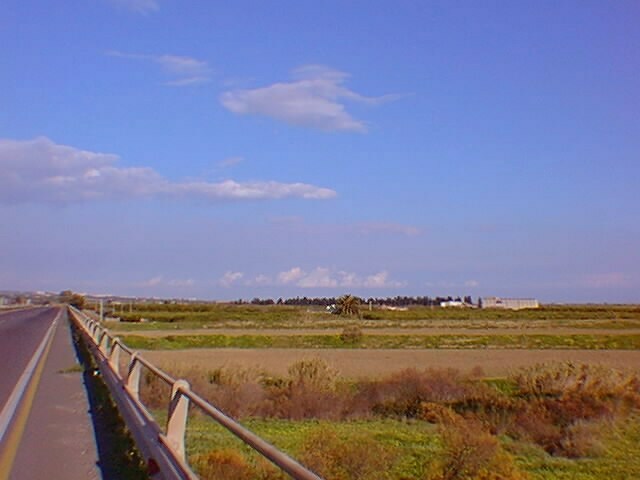 Also known as towering cumulus, when of great vertical extent. 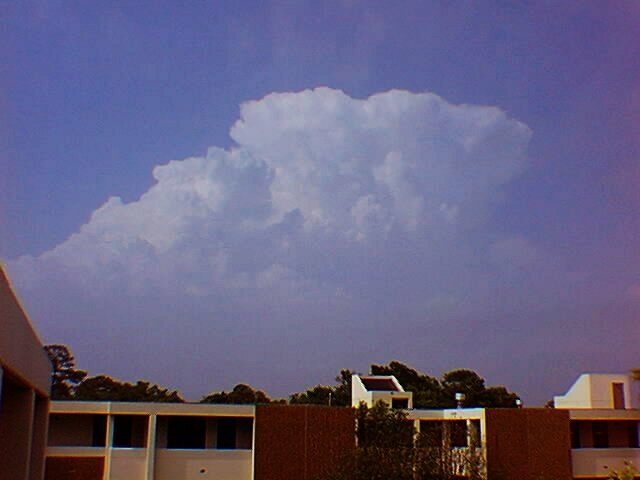 CUMULIFORM: Clouds that are puffy in shape and predominantly white in color. CUMULONIMBUS: (genus) A massive low level cloud, with or without an "anvil" top, reaching great heights (60,000ft in the tropics!). Lightning, tornadoes, hail, and high winds are often associated with this destructive cloud. CUMULUS: (genus) A puffy low level cloud. DUPLICATUS: (variety) A cloud having two or more layers, which may overlap. Mainly associated with middle and high level clouds. FIBRATUS: (specie) A cirriform cloud that is fibrous. 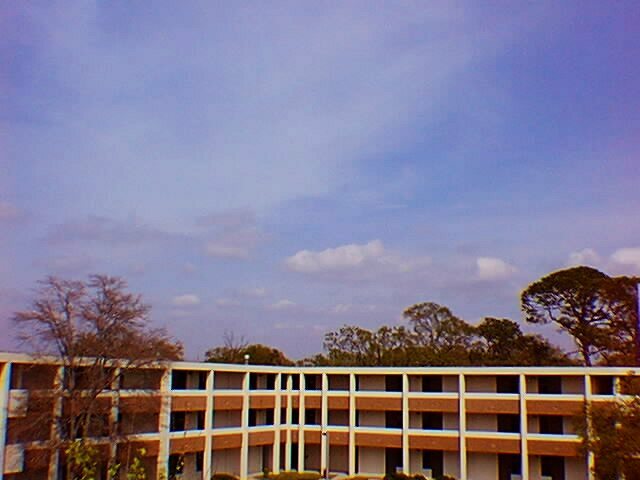 Associated with cirrostratus and cirrus. FLOCCUS: (specie) A cloud with puffy elements. Mainly associated with middle and high level clouds. FRACTUS: (specie) A cloud having a fragmented, shredded appearance. 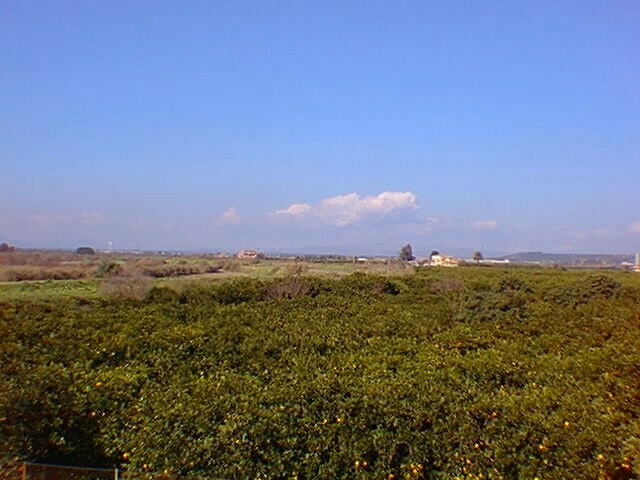 Associated with cumulus and stratus clouds. HUMILIS: (specie) A cumulus cloud of low vertical extent; a basic cumulus cloud. INCUS: The fibrous cirrus "anvil" top of a cumulonimbus cloud. 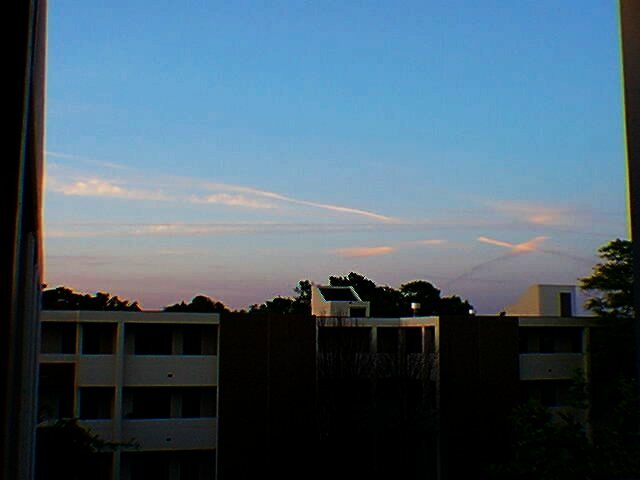 INTORTUS: (variety) Cirrus clouds whose wispy tails are all tangled and intertwined. LACUNOSUS: (variety) A cloud with many fringed circular spaces within it, leading one to relate this cloud to a "honeycomb". 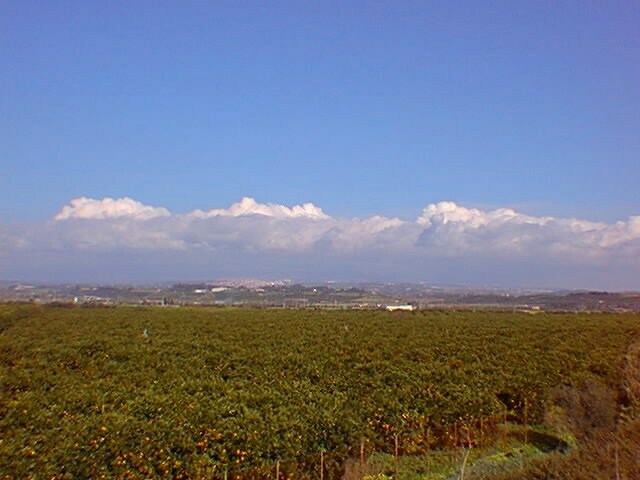 Associated with altocumulus and cirrocumulus. 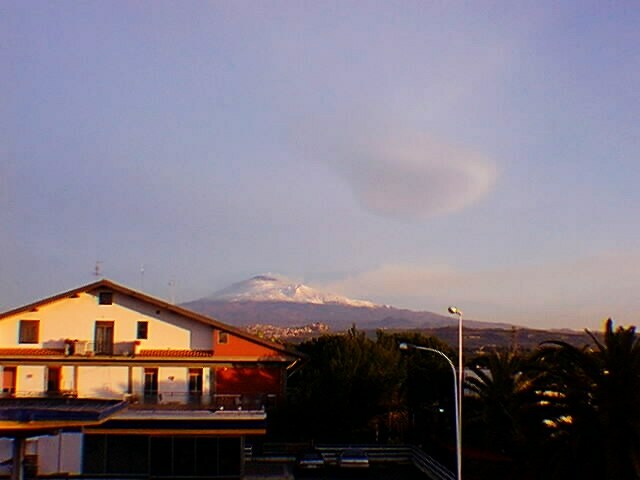 LENTICULARIS: (specie) Clouds in the shape of "flying saucers" and lenses. 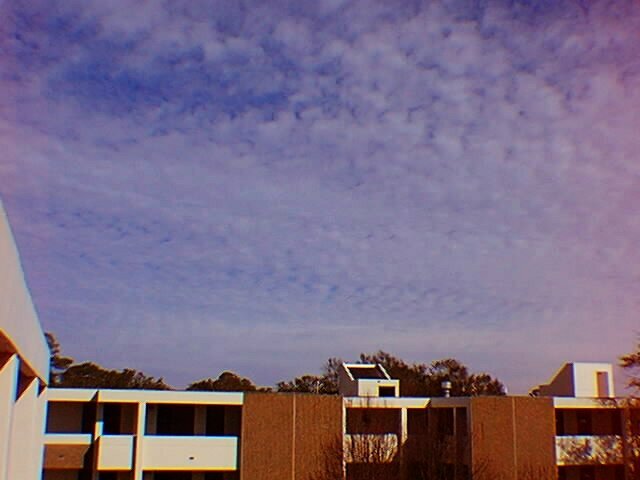 Associated mainly with altocumulus, but also with stratocumulus and cirrocumulus. MAMMATUS: A cloud having regularly arranged, udder-like appendages beneath its base. Mammatus below a cumulonimbus cloud is often associated with severe weather. MEDIOCRIS: (specie) A cumulus cloud of moderate vertical extent. NEBULOSUS: (specie) A flat, bland-looking cloud. 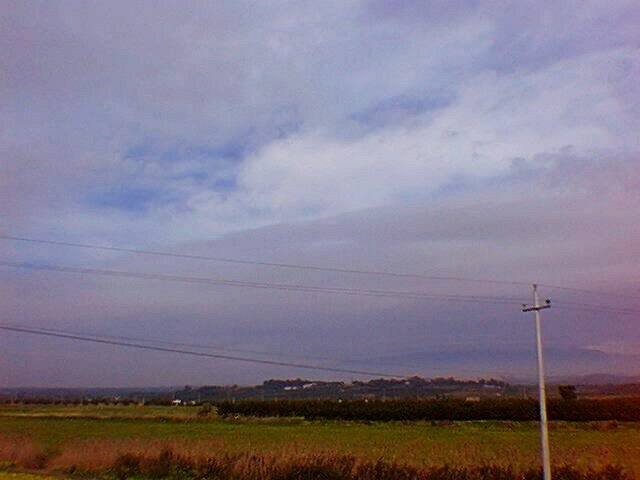 Associated with stratiform clouds. NIMBOSTRATUS: (genus) A middle level, dark, stratiform cloud that often lowers into the low etage. 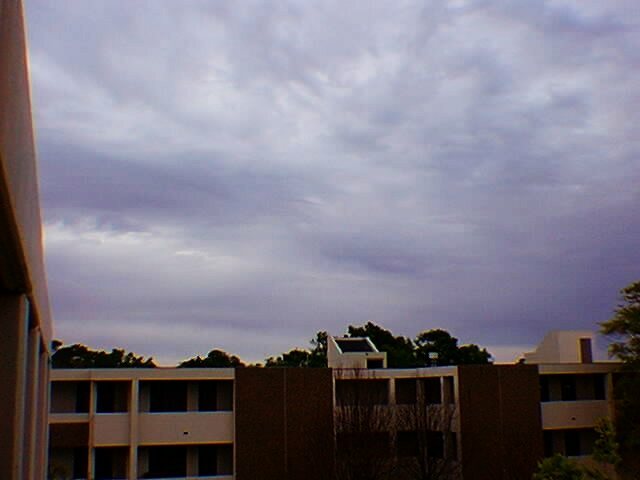 This cloud is associated with long periods of steady rain. OPACUS: (variety) A cloud that is able (predominantly) to hide the sun or moon. 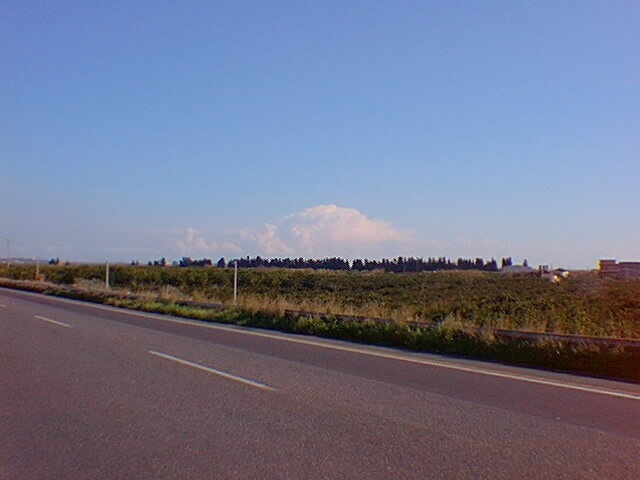 PANNUS: Fragmented clouds (fractus) below Cumulonimbus and Nimbostratus clouds. PERLUCIDUS: (variety) A cloud with translucent spaces in between cloud elements. 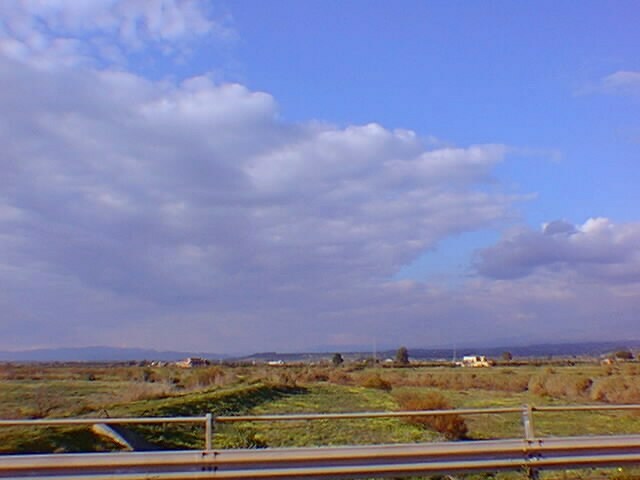 Associated with altocumulus and stratocumulus. PILEUS: A thin, stratified cloud that forms just above cumulus; usually cumulonimbus. RADIATUS: (variety) A cloud, in undulatus form, whose rows seem to converge at a point on the horizon. SPISSATUS: (specie) A dense, cirriform cloud that usually originates from cumulonimbus. STRATIFORM: Clouds that appear nearly uniform and flat. 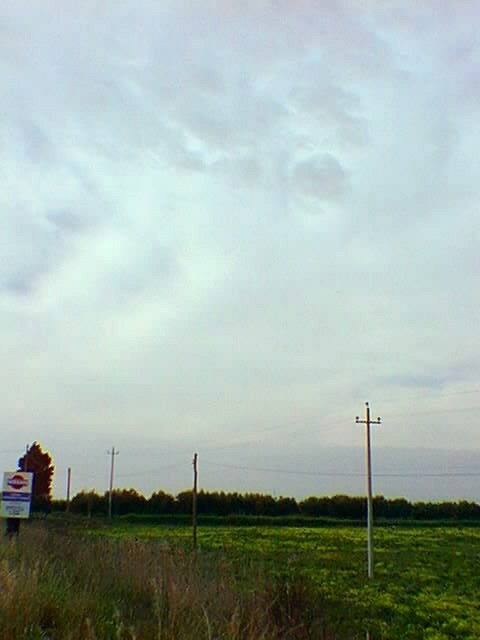 STRATOCUMULUS: (genus) A low level cloud, often in the form of waves, that contains large, connected, round elements. These cloud elements are larger than those in altocumulus, and cirrocumulus. STRATUS: (genus) A low level cloud that is usually uniform in appearance. TRANSLUCIDUS: (variety) A cloud that is predominantly translucent. Associated with low and middle level clouds. UNCINUS: (specie) A cirrus cloud in the shape of "hooks" and "horse tails"; the most common cirrus. UNDULATUS: (variety) A cloud having a wave-like appearance. 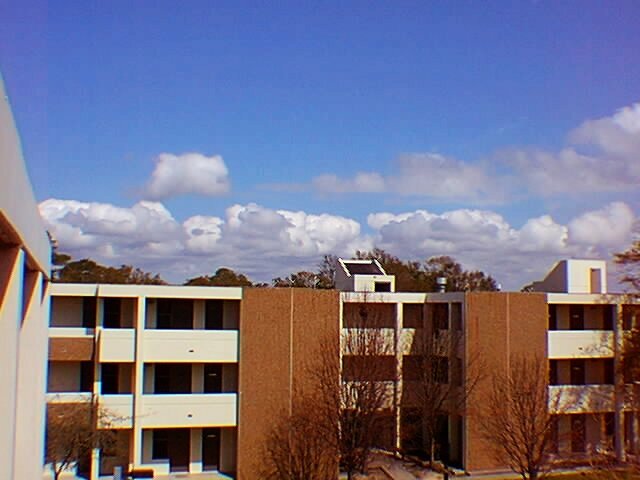 VELUM: A thin, stratified cloud that is situated alongside cumulus; usually cumulonimbus. VERTEBRATUS: (variety) A cloud that looks like vertebrae; usually cirrus. 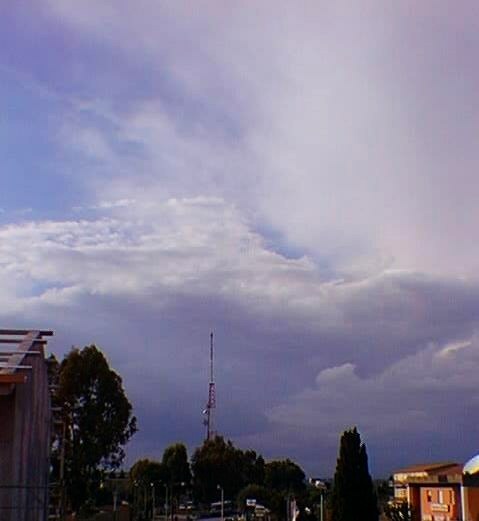 VIRGA: Precipitation, falling from a cloud, that evaporates before reaching ground. 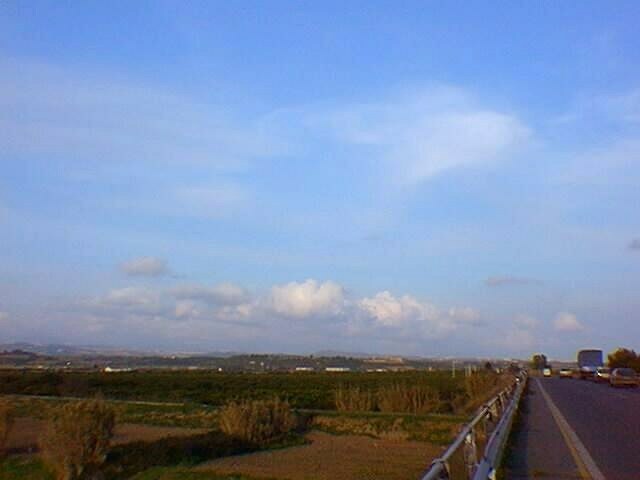 Usually associated with altocumulus castellanus, but can be seen coming from low and high level clouds as well.